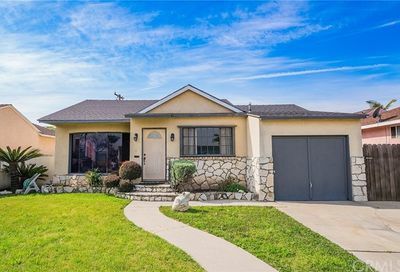 Santa Fe Springs homes for sale in Southern California. 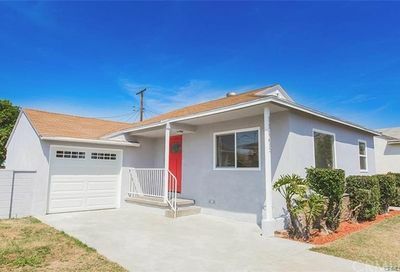 View pictures, maps and Santa Fe Springs real estate details updated hourly. The average selling price of a single family home is $423,041 and homes are selling in 45 days after being listed for sale….and for 99.1% of the listed price. 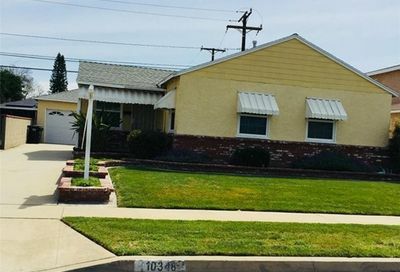 Santa Fe Springs home prices have risen over the past year by 9.9%. The city of Santa Fe Springs is home to over 16,000 residents. 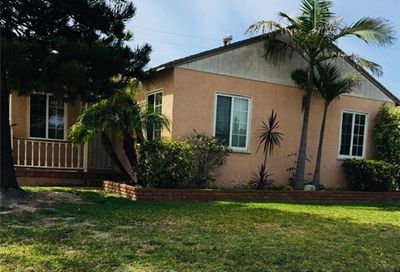 When you live in Santa Fe Springs, you are about 20 minutes from the beach. The city is surrounded by Downey, Norwalk, Whittier and Pico Rivera. 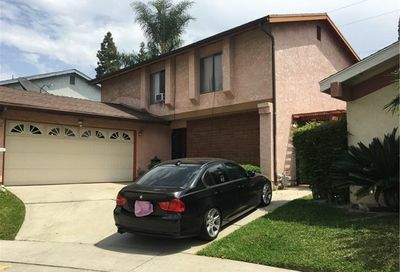 We have created a custom search of all Santa Fe Springs homes for sale below. When you have questions, our real estate team is here to assist you. And that’s what our real estate real estate team does for you…we search off market listings and on market listings, talk to local home owners and network with other agents to find a home that meets your needs. 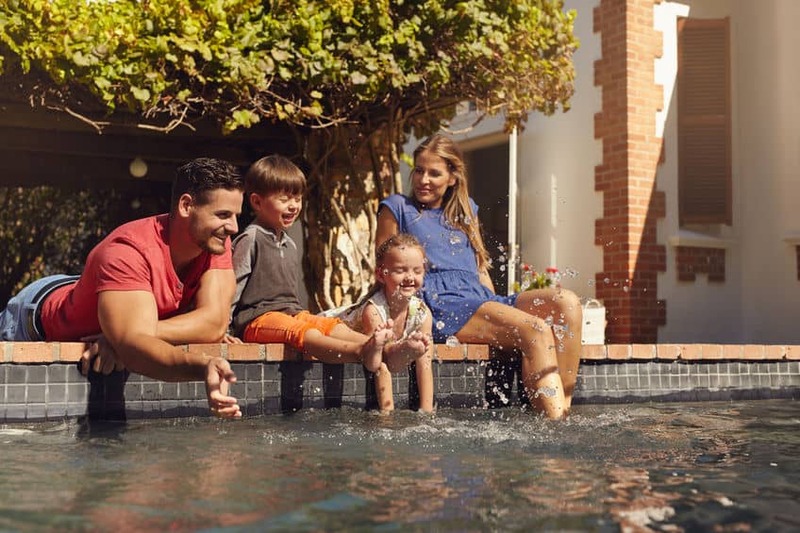 Whether you are searching here in Newport Beach or one of the other beach cities, we can help you. Just fill out the information below and let’s meet. Together we can build a plan to find a condo that you will love. Plus, we will explain how the home buying process works and how we work to benefit you. We can meet you at a Starbucks, have coffee and talk about your real estate plans. Whether you are buying, selling or both, we are here to assist you. And we will give you a free copy of our Home Buying Guide”…jam packed with strategies, techniques and real estate information to give you confidence when buying a condo or home in southern California.